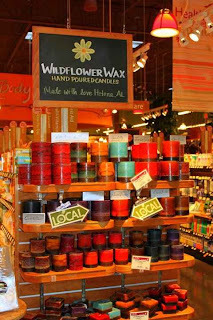 Wildflower Wax Candle Studio: Wildflower Wax Candles At Whole Foods!!! Awww, you are way to kind! But I thank you! I was so excited to see your product at WF. Everyone knows WF reputation for quality and excellance....which in turn says ALOT about yoru product. And I own a couple of your candles and they are amazing. They hold their scent and will fill a home with fragrance. 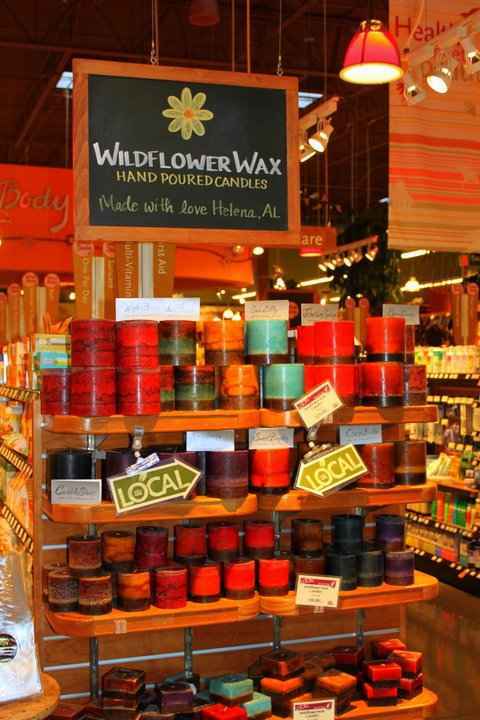 I LOVE Wildflower Wax!